The funky Flex is Ford’s answer to those seeking a modern version of the old-school station wagon. Its three rows are standard and can accommodate seven passengers with room to spare. 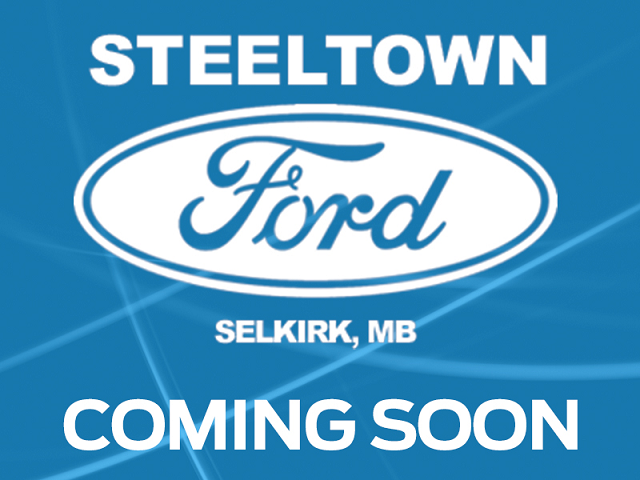 -Car and Driver This 2011 Ford Flex is for sale today in Selkirk. The Ford Flex has a unique style, plenty of passenger and cargo room, and car-like handling that makes us wonder why wagons ever went out of style. With better fuel economy than a large SUV and more style than most minivans and crossovers, the Flex is a great choice for those who want an enjoyable driving experience from a versatile family vehicle. This low mileage SUV has just 63654 kms. It's black in colour. It has an automatic transmission and is powered by a 262HP 3.5L V6 Cylinder Engine. Buy this vehicle now for the lowest bi-weekly payment of $150.48 with $0 down for 60 months @ 5.99% APR O.A.C. ( Plus applicable taxes - Platinum Shield Protection & Tire Warranty included / Total cost of borrowing $2674 ). See dealer for details.